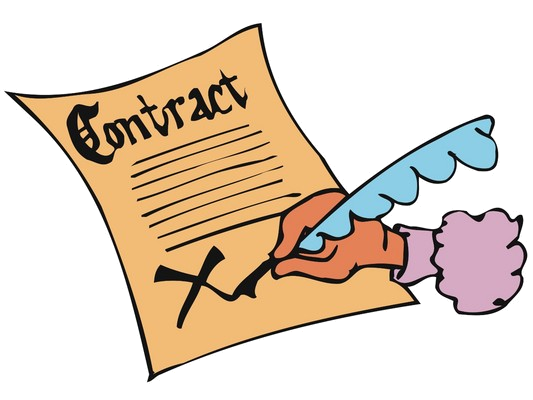 The signing of a contract is a crucial event in the life of a Real Estate transaction, and understanding the content, purpose and performance of the contract is vital to all parties. Sadly, some let their fear of contracts limit their growth as investors or stop them altogether. Don’t let this be you. Get informed, and get energized! Come hear the practical insights of experienced Real Estate professionals who have executed many different types of Real Estate contracts and closed lots of deals. See ya there!